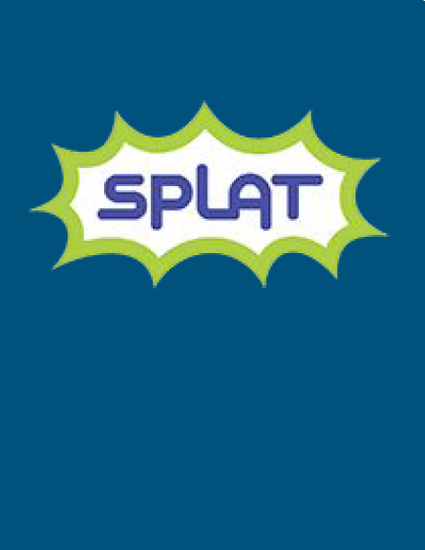 The Idaho Commission for Libraries (ICfL) Special Projects Library Action Team (SPLAT) has peer mentor volunteers from Idaho’s library community. The problem was to strengthen libraries across a vast state rippled by remoteness and technology issues. The strategy? Team travels to secure one conversation at a time.